Srinagar: Two militants, including one of the dreaded and oldest militants Zeenat-ul-Islam, were gunned down on Saturday in an encounter with security forces in Jammu and Kashmir’s Kulgam district. 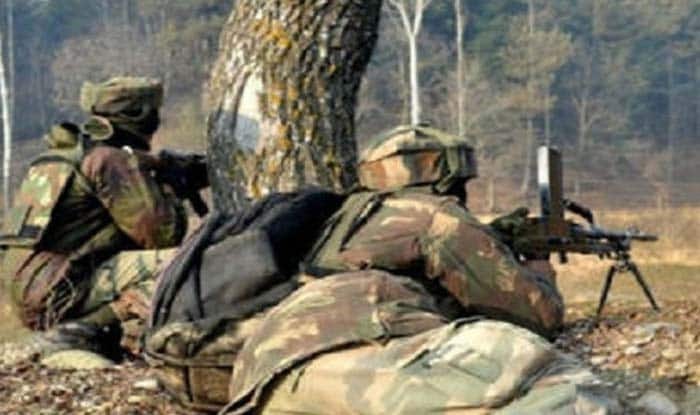 Security forces launched a cordon and search operation in Katpora area in south Kashmir’s Kulgam district last evening after receiving specific information about the presence of militants there, a police official said. An A+++ category militants, Islam had joined militancy in 2015 and manage to escape several cordon and search operations in the last one year. During the gunfight, clashes erupted near the site of encounter with the locals trying to give safe passage to the trapped militants. Former chief minister Mehbooba Mufti also tweeted about the operation. “Clashes have erupted in Kulgam where two militants were killed by security forces. Can only hope it doesn’t set off a cycle of protests followed by civilian killings. Precisely why I was adamant on extension of the ceasefire initiative by GoI,” she said in her tweet.